Condolences are in order for Atlanta rapper Trentavious White, AKA Bankroll Fresh, who was murdered in Atlanta. 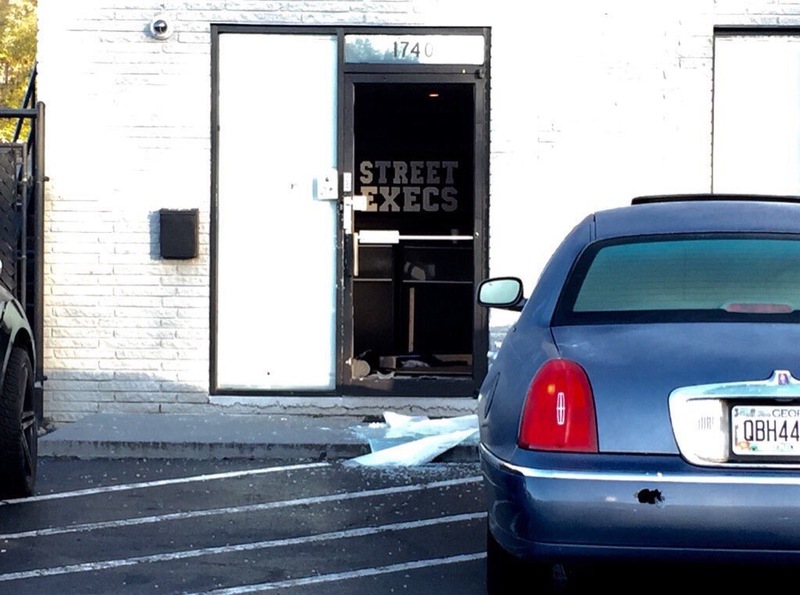 Door glass shot out of Street Execs after rapper Bankroll Fresh shot and killed at recording studios. 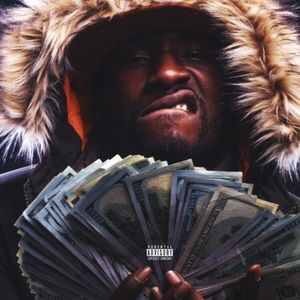 Bankroll Fresh, a rap talent on the rise, was murdered Friday night, several sources have reported. According to 11Alive, the studio has been met with a rash of criminal activity, including shootings and assaults.